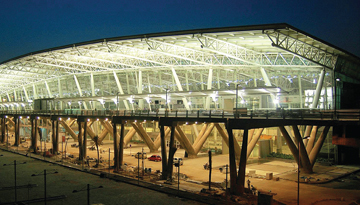 Formerly known as Madras, India's Chennai is famous for both an expanding cultural scene and its medical tourism. A large city, it is home to over 4 million people and one of the fastest growing cities in the world. 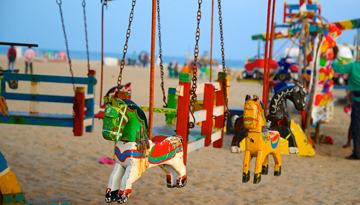 Packed with botanical gardens and bustling markets, Chennai also boasts a healthy collection of temples and museums. This includes the awe-inspiring tower of the Hindu temple Kapalesshwarar and the Christian Basilica of the National Shrine of St Thomas. A city with long sandy beaches, they provide a popular meeting place for locals and tourists alike. They are less crowded during the early hours and after eleven they are strictly off limits with police shooing people away. As Chennai is in the south of India the climate tends to be very hot and humid; walking is recommended during the early morning, between 7 and 9, or once the sun begins to dip. The city has a wide selection of restaurants ranging from the very cheap to the very expensive. As a place with a lot of Hindu culture there is also a good array of options for vegetarian diners. Discover Cheap flights to Chennai from Heathrow with these economy class offers at £339 return. 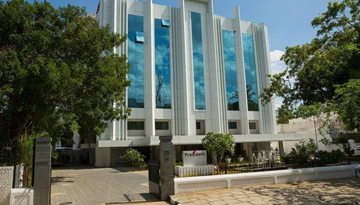 Style, Comfort, Quality – Hotel in the heart of Chennai wide range of modern facilities. Fly from London - Chennai & Stay for 6 nights with 2 star accommodation. Room only.